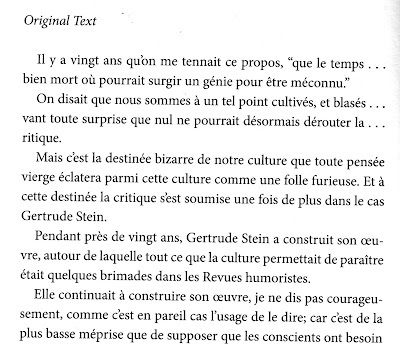 Mina Loy wrote two pieces on Gertrude Stein. 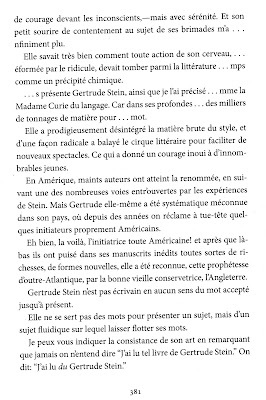 A few decades ago now, I read Gertrude Stein in The Last Lunar Baedeker, a selection of Mina Loy's writings edited by Roger Conover and published by the North American poet and photographer Jonathan Williams' press The Jargon Society, in the UK in 1982. You can find that lengthy piece here. 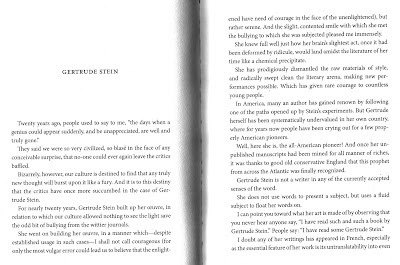 Now, in Stories and Essays of Mina Loy edited by Sara Crangle, published by Dalkey Archive Press in 2011, there is a shorter piece on Gertrude Stein. Mina and Gertrude met in Florence sometime around 1910 or 1913, and became friends. 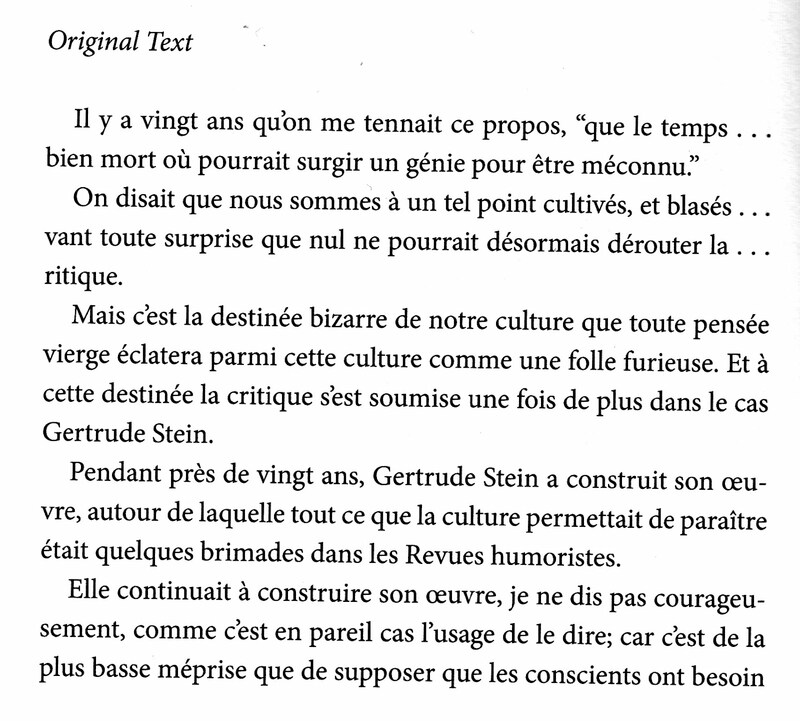 This piece is Mina Loy's introduction for Gertrude Stein (originally written in French) for a Paris salon run by US expatriate Natalie Barney in 1927. Please click on the images to enlarge them. 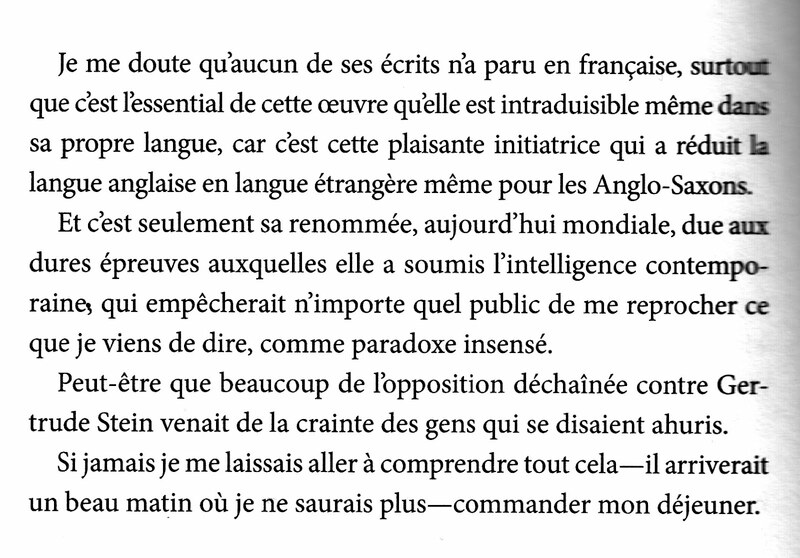 (The French original follows the English translation). Please excuse the wonky pages. This is interesting. 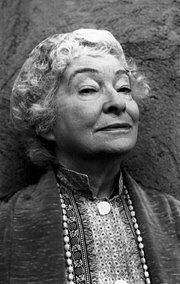 When I first came upon Stein's work it was revelation and it inspired a poem but I don't think I really understood Stein in any linear or intellectual way but I engaged with her I think. 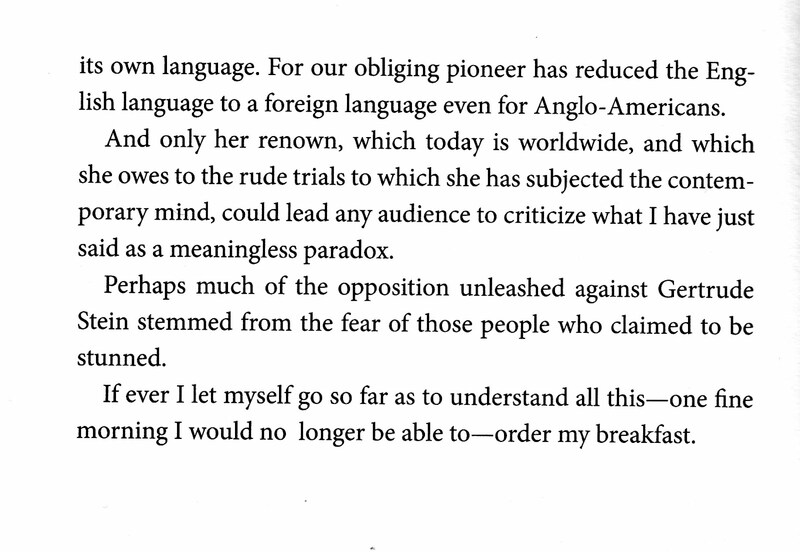 Later I read 'Stanzas in Meditation' as it was or is favourite with John Ashbery's whose work I also like. I also have not read complete book by her. Some of her books (her big novel is huge) are quite long, it's also hard to get (apart from The Making of Americans and the Autobiography...which I have.) 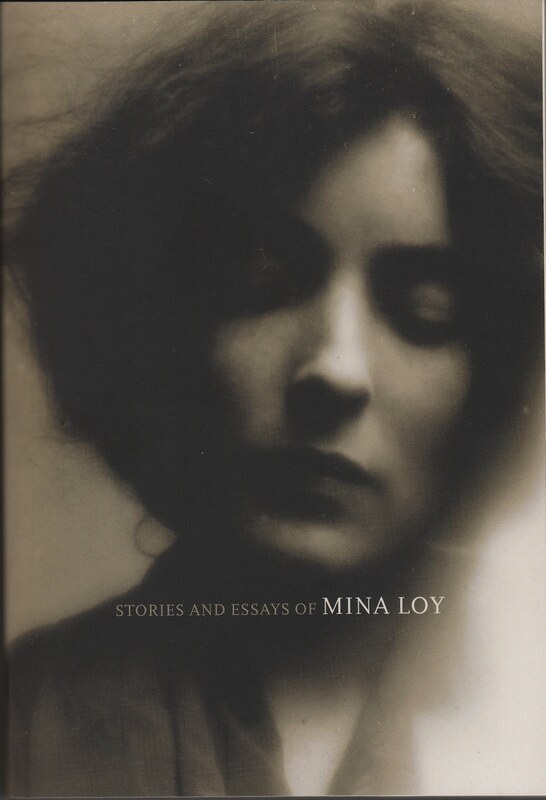 I don't know Mina Loy;s work but keep hearing about her (as here, I came via Jacket2). 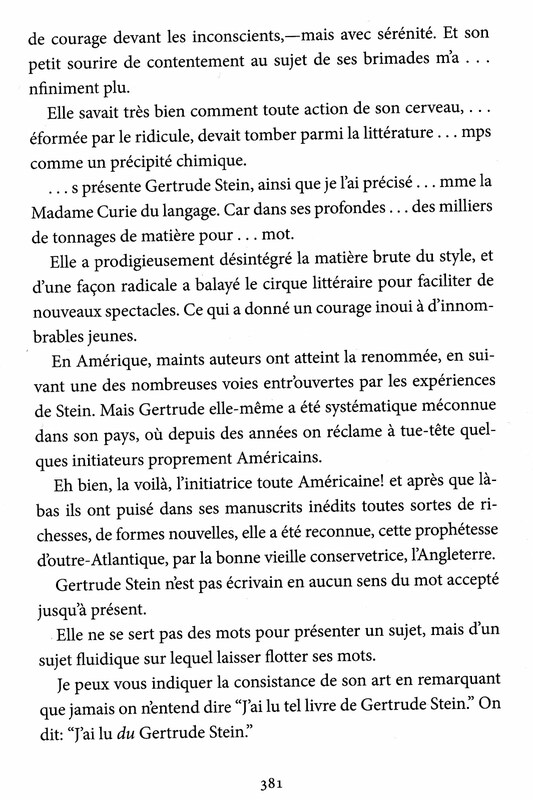 Another strange ad difficult writer is Laura Riding who was somewhat influenced by and knew Stein. 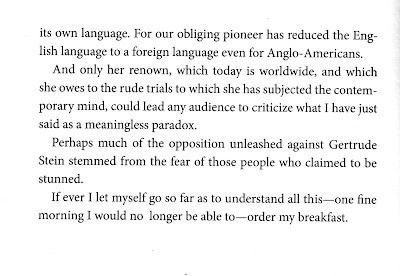 I like the way Mina Loy puts a note of humour in at the end! That helps. 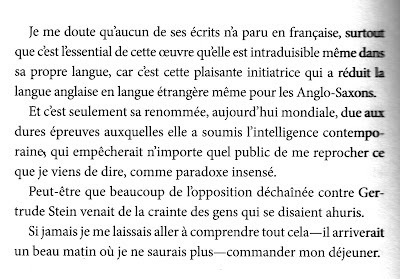 She, also, finds talking about Stein and perhaps reading her difficult to analyse! 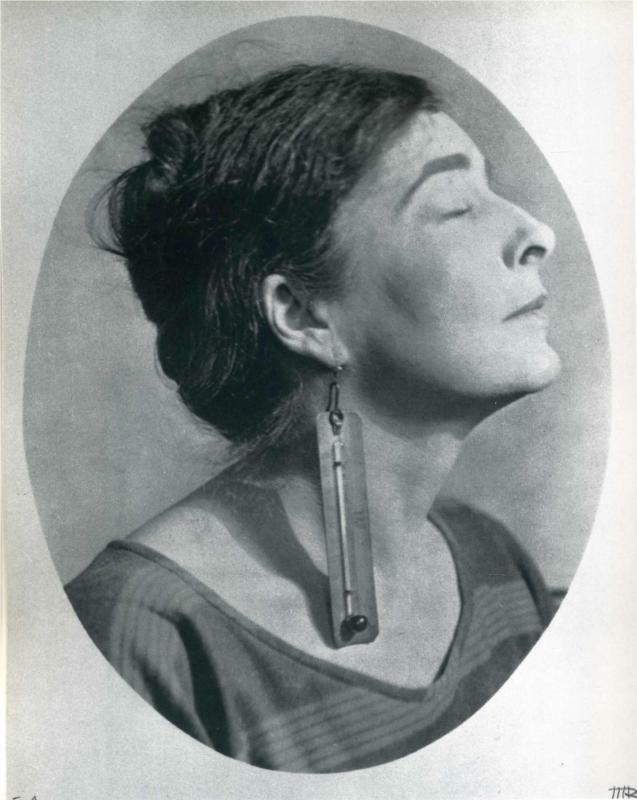 Yes, Mina Loy was a humourist. Quite wry really. 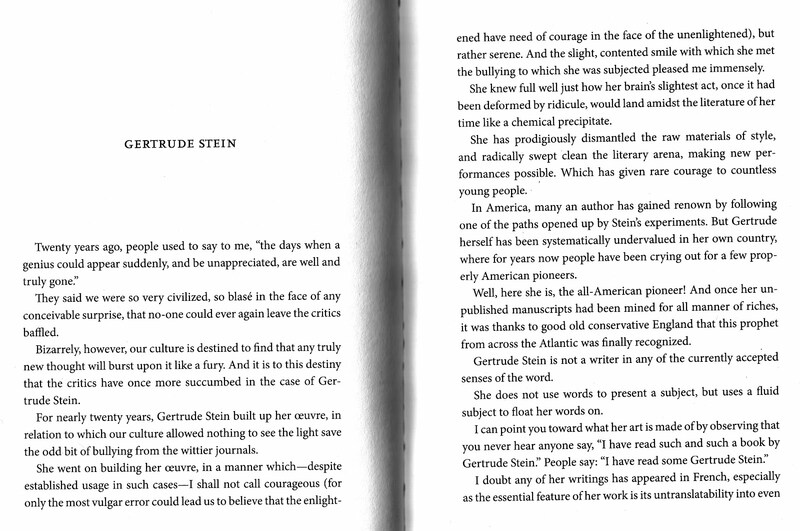 I think Gertrude Stein's "Ida" is possibly her most 'accessible book. But that doesn't mean it's simple.